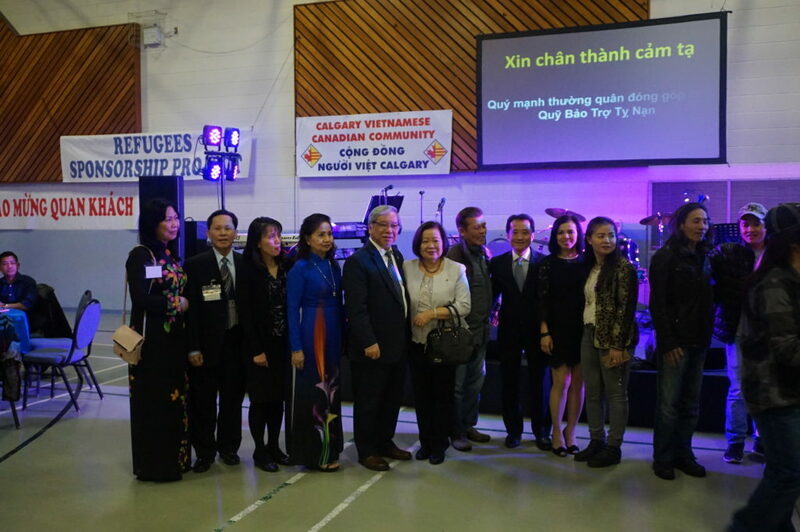 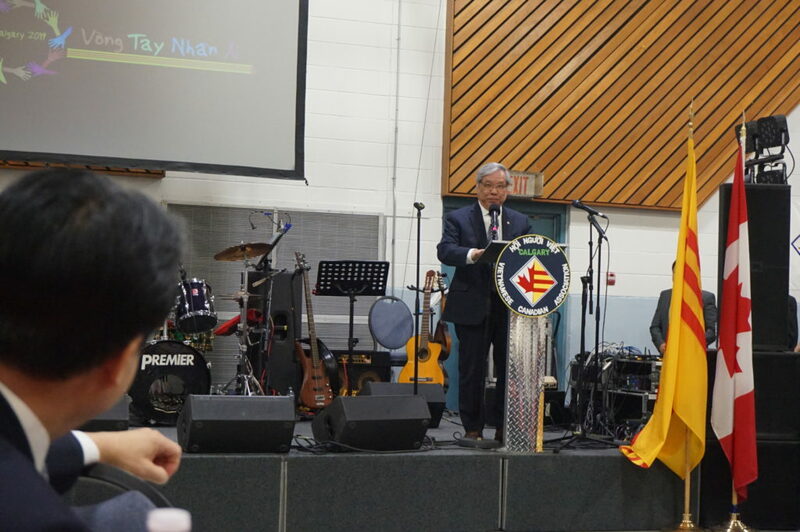 On March 9, Senator Ngo traveled to Calgary to attend a fundraising dinner and concert for sponsoring Vietnamese refugees to Canada. 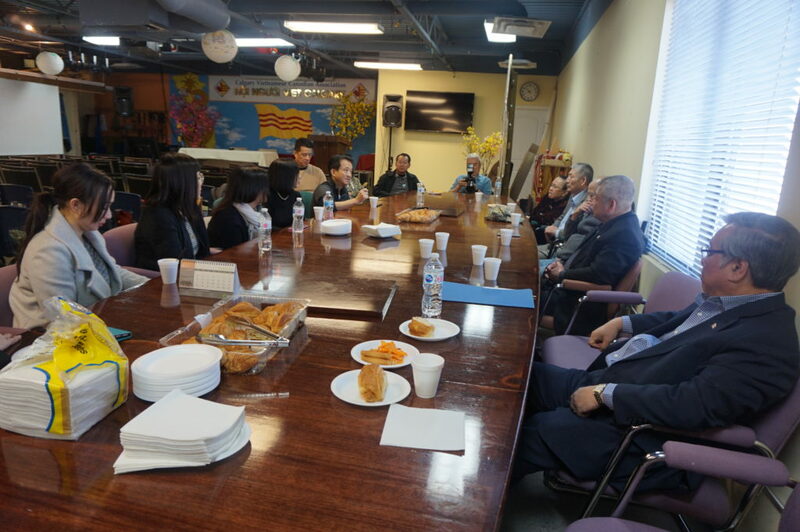 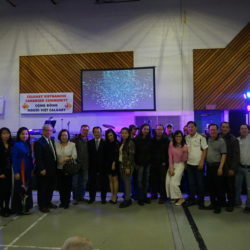 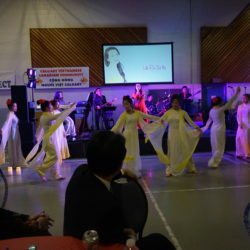 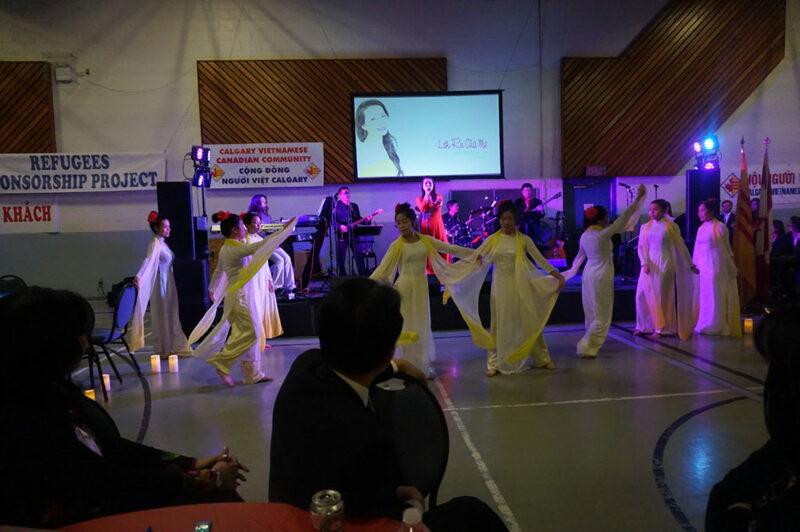 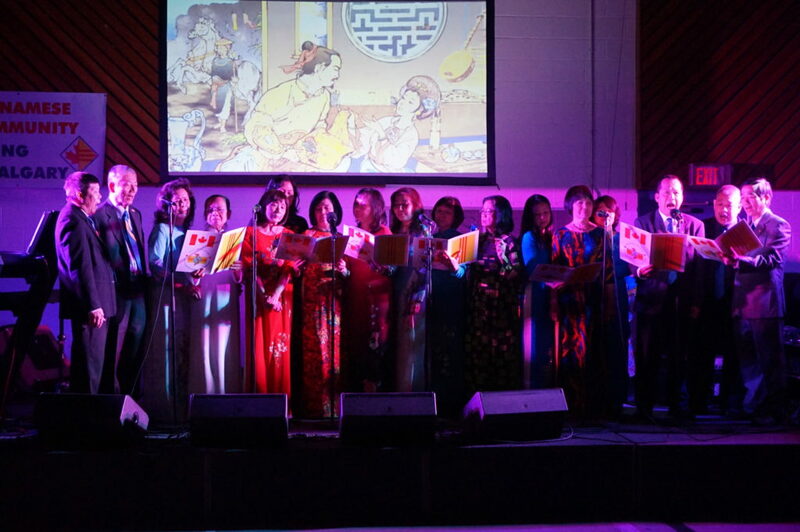 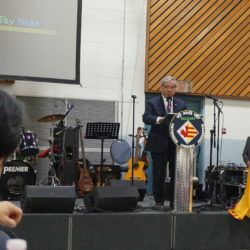 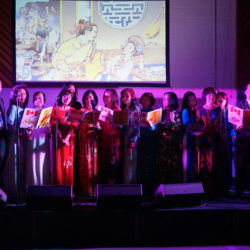 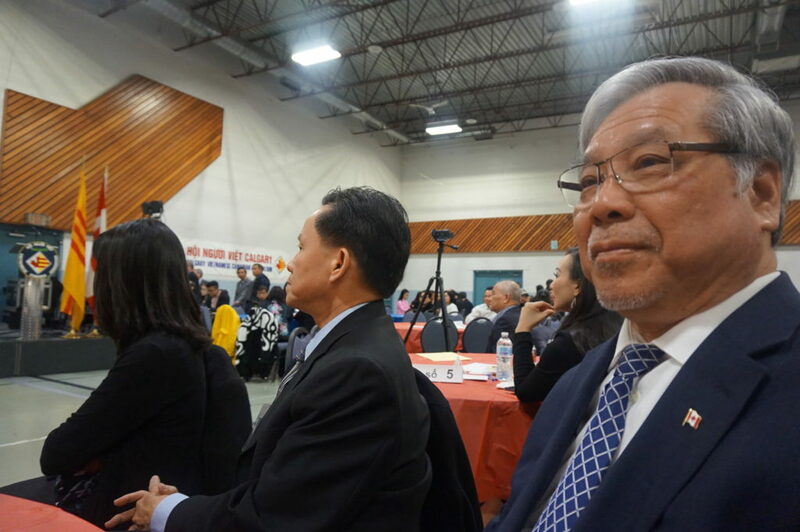 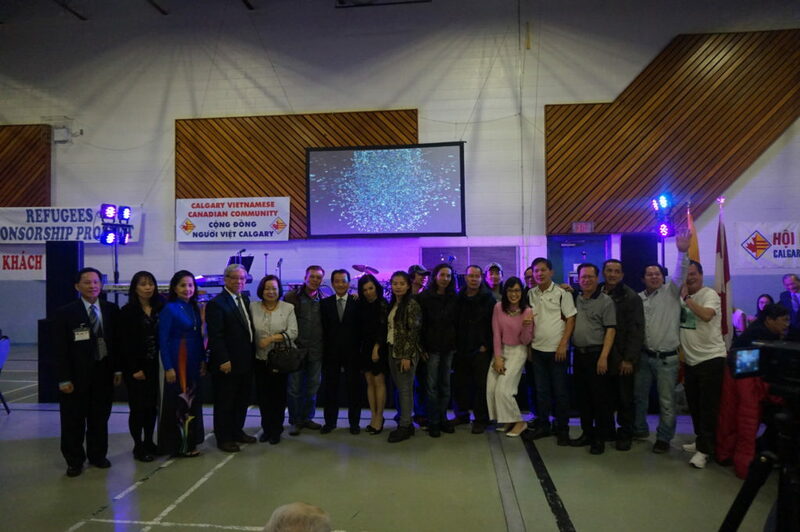 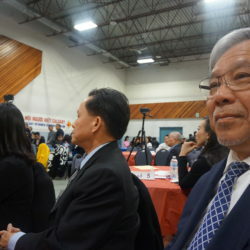 The event took place at the Marlborough Community Hall in Calgary, Alberta, and was widely attended by members of the Vietnamese Canadian community. 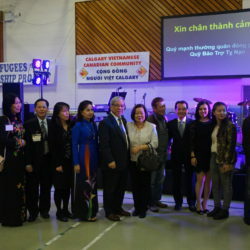 The Senator was delighted to show his support and generosity for the many refugees seeking to come to Canada, as well as for the Vietnamese Community in Calgary in their tireless efforts to raise funds for their sponsorship.